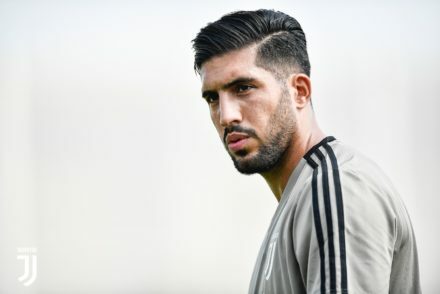 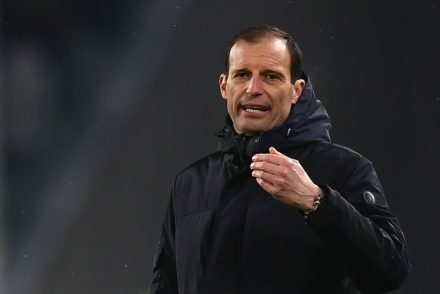 There are encouraging signs over the fitness of Giorgio Chiellini and Emre Can ahead of Juve’s second-leg clash with Ajax. 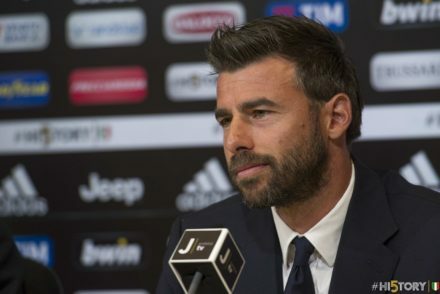 Andrea Barzagli has confirmed he will retire at the end of the season after eight years with the Bianconeri. 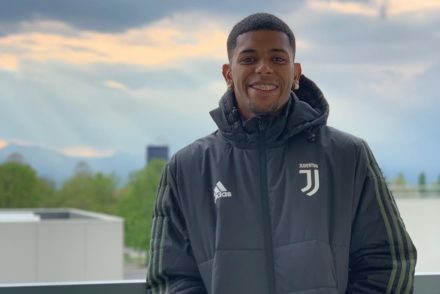 Juventus are close to announcing the signing of Brazilian teenager Wesley on a free transfer from Flamengo. 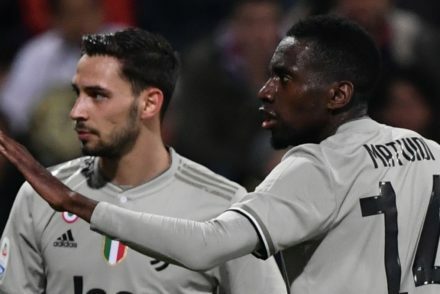 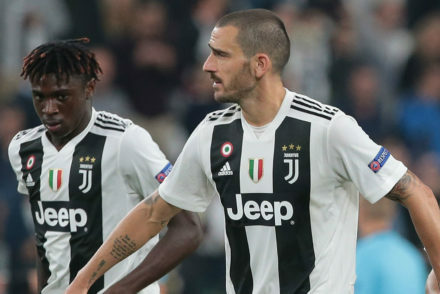 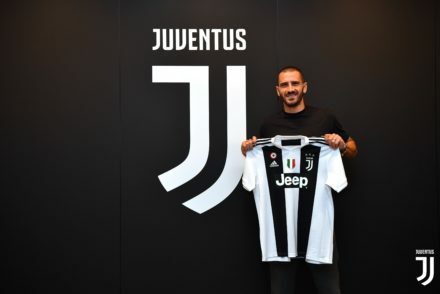 Leonardo Bonucci apologies for his comments about Juventus teammate Moise Kean, insisting he was ‘misunderstood’. 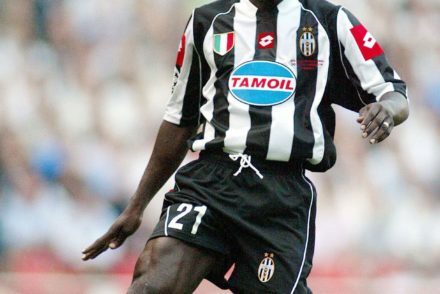 Former Juventus player Lilian Thuram blasted Leonardo Bonucci for ‘disgraceful’ intentions when claiming Moise Kean went looking for racial abuse. 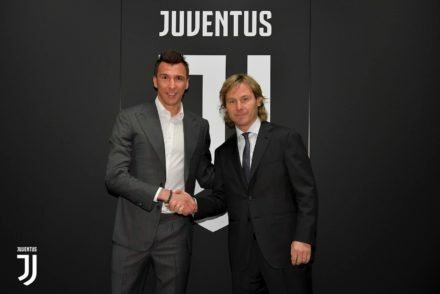 Juventus have confirmed that Mario Mandzukic has renewed his contract with the Bianconeri. 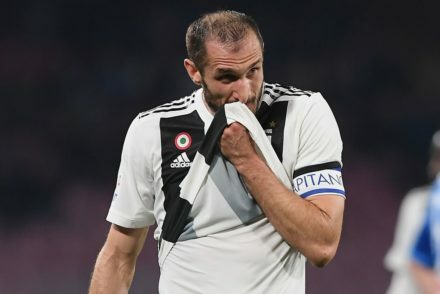 Giorgio Chiellini believes Moise Kean is an “asset to Italian football” and should be viewed in the same way as Nicolo Zaniolo and Federico Chiesa. 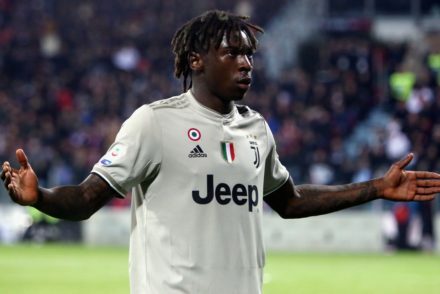 Leonardo Bonucci believes young striker Moise Kean is half to blame for the vile racist abuse he received in Juve’s 2-0 win over Cagliari. 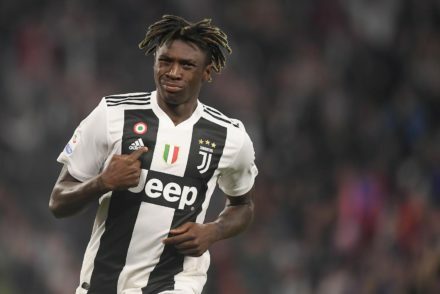 Moise Kean’s Juventus renewal is ever closer and expected to be completed in the coming months.